3DS RPG's seven characters take charge of the cover. 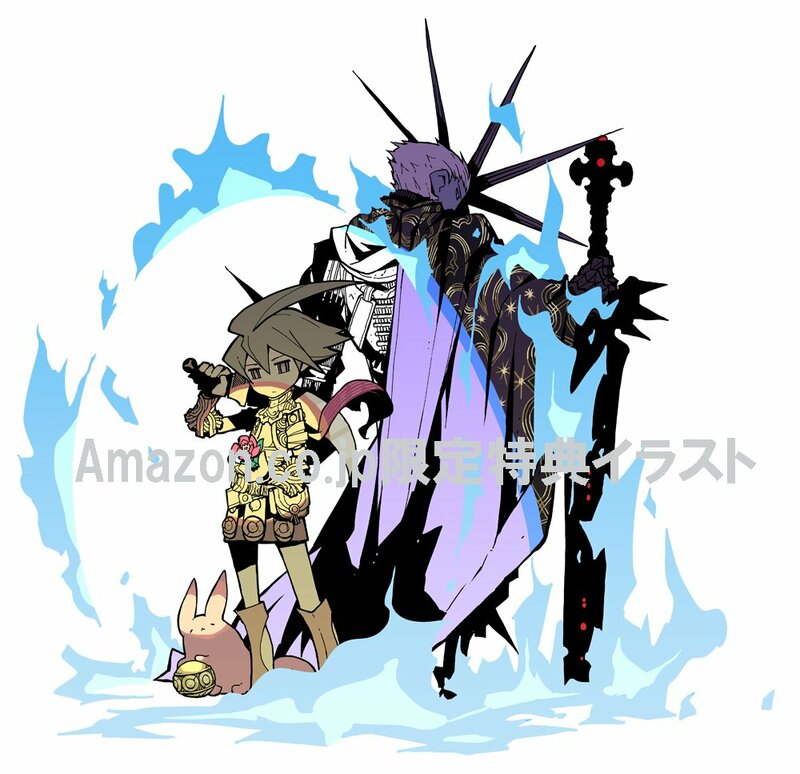 Amazon Japan has revealed the final box art for The Legend of Legacy, FuRyu’s upcoming 3DS RPG from former developers of the SaGa series. 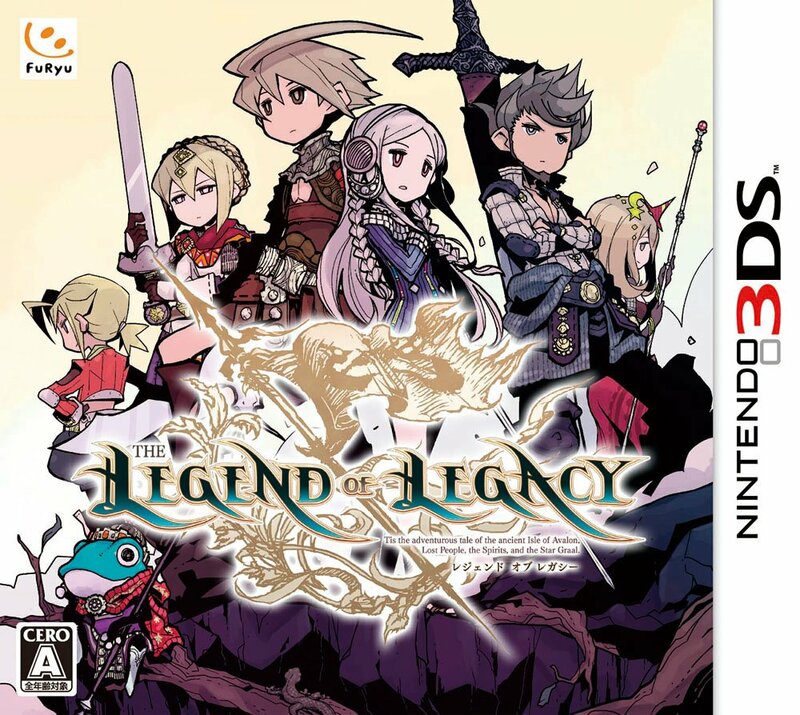 The Legend of Legacy is due out for 3DS in Japan on January 22.